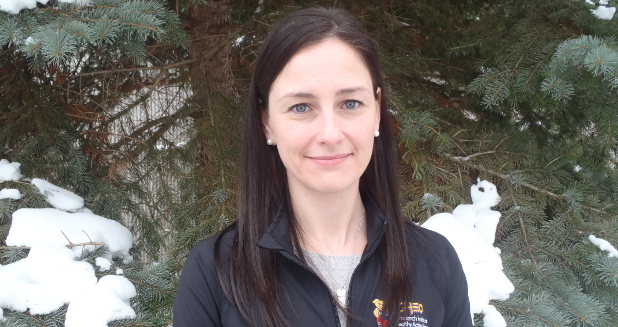 Kasey Parker holds a Master of Science in Human Kinetics from the University of Ottawa in collaboration with The Cleveland Clinic, Biomechanics Department. Kasey’s graduate work focused on biomechanics in runners and the effects of different types of running shoes. In her studies she had opportunities to work on projects related to space flight and exercise science with The Cleveland Clinic’s Center for Space Medicine (NASA Biomechanics site). Kasey has been involved in research for almost 12 years (at the clinical and systematic review level) studying various populations but her true research interests are in the management and conduct of trials and systematic reviews as well as policy related to physical activity in young children. Kasey joined the HALO team in September 2012 as a Research Coordinator to manage Dr. Kristi Adamo’s project related to preschool children and their gross motor development and physical activity behaviour. Outside of work, Kasey enjoys long distance running and playing volleyball.